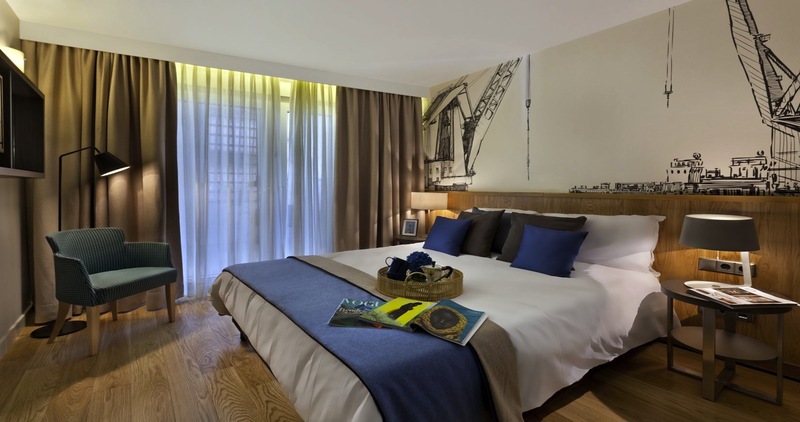 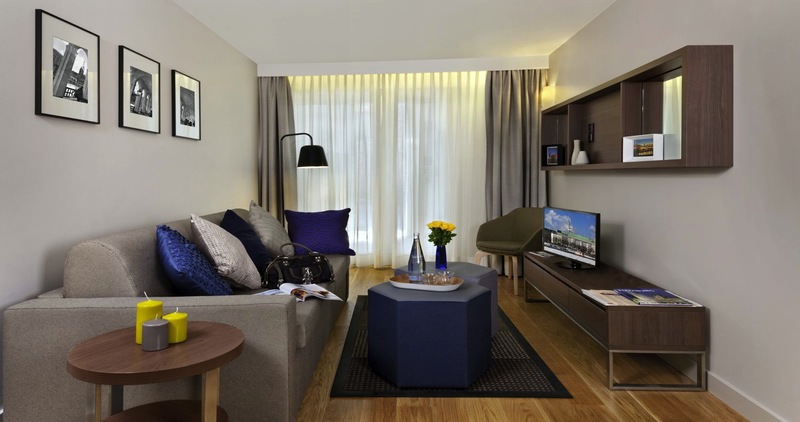 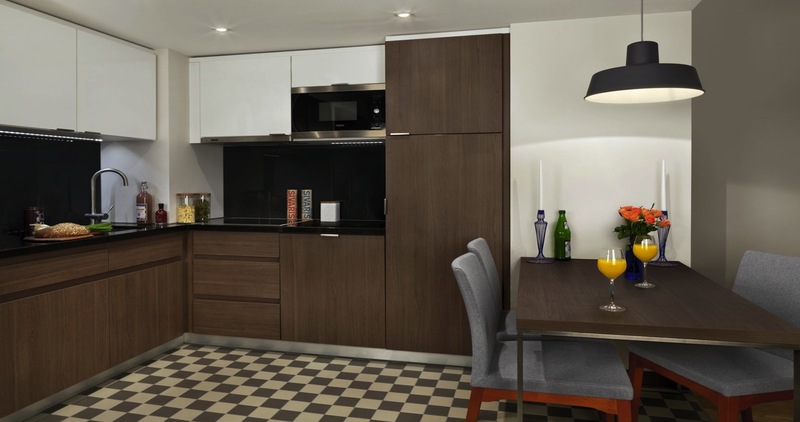 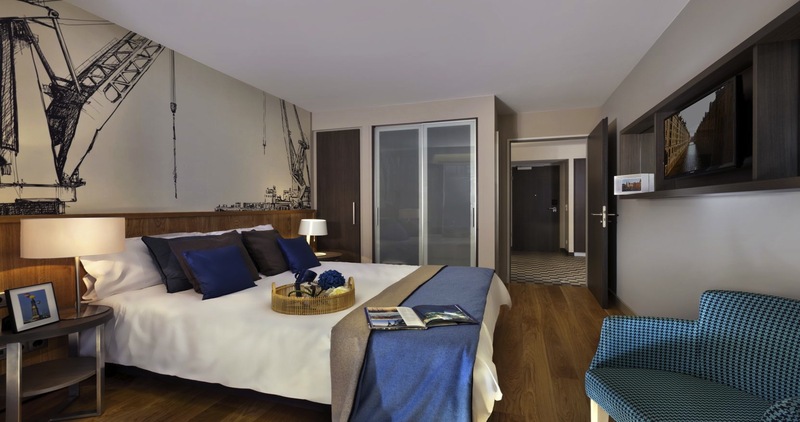 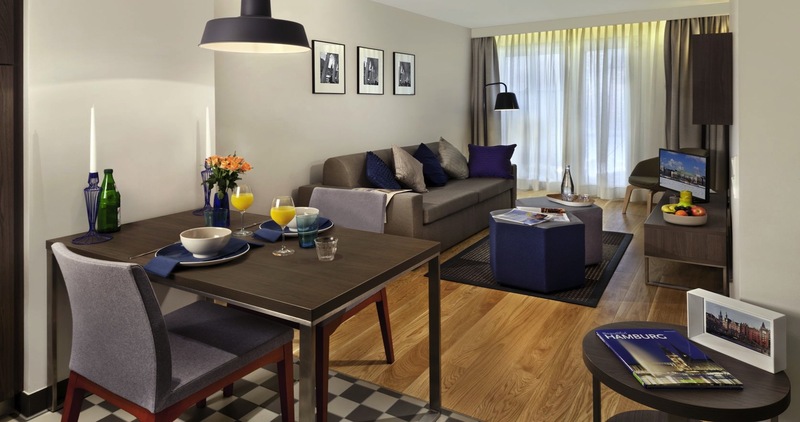 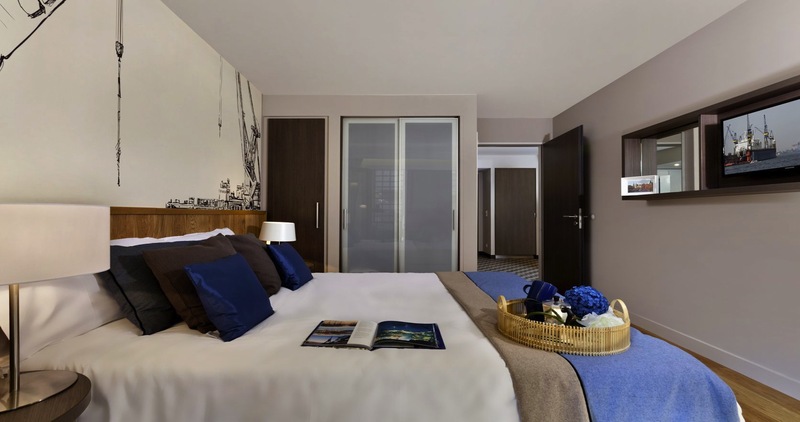 Citadines Michel Hamburg is ideally located in the heart of Hamburg. 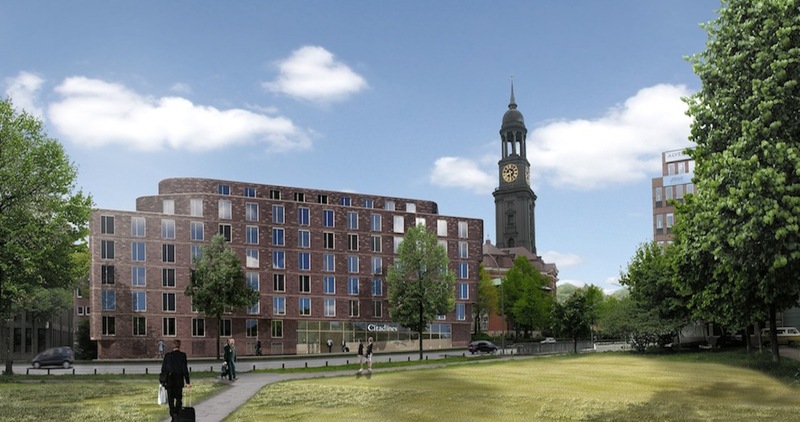 The metro station Rödingsmarkt is less than a five-minute walk away, providing easy access to the central station, fairground or the nearby Hamburg airport. 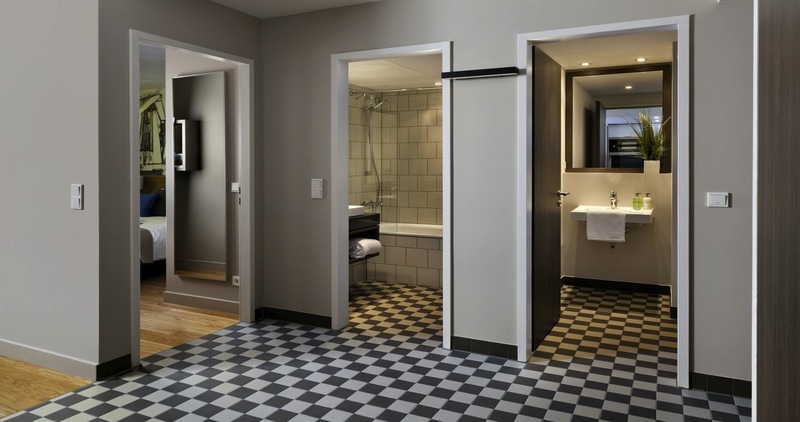 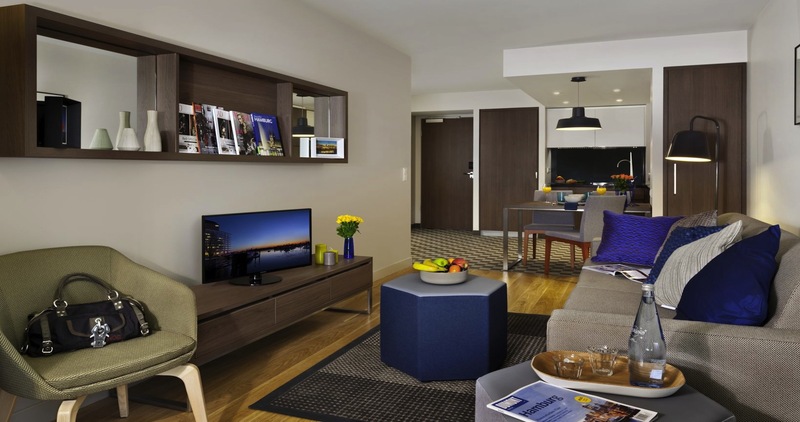 Citadines Michel Hamburg offers 127 units that cater to the different lifestyle needs of both business and leisure travelers, including studios, and one- and two-bedroom apartments.